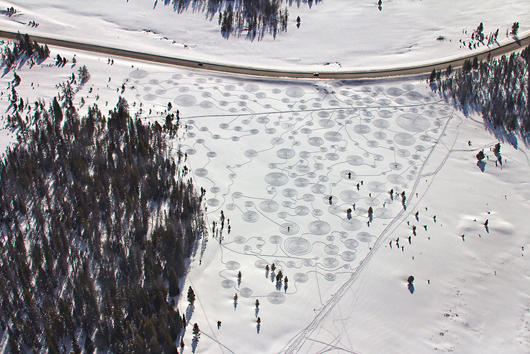 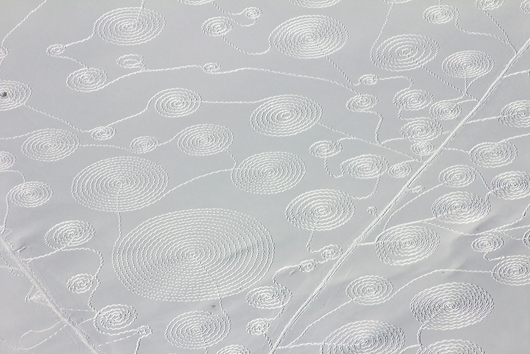 We are loving artist, Sonja Hinrichsen‘s “Snow Drawings” series. 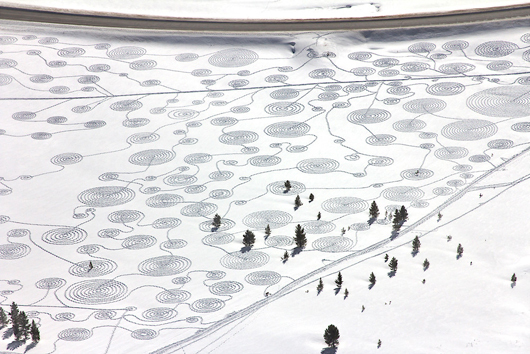 She creates these ephemeral, temporary pieces of art across snowy landscapes using a team of volunteers in snow shoes to create epic images that take the breath away – before they are themselves erased by wind and further snowfall. 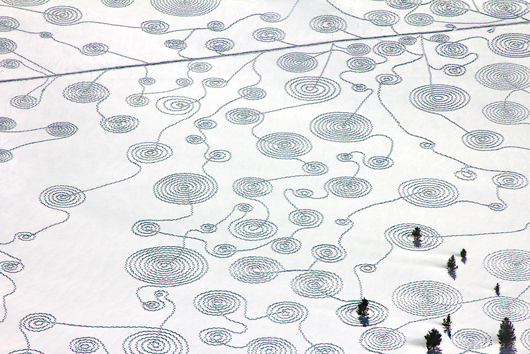 At some stage or another, we have little doubt, we will be thinking about how we could get her involved with one of our campaigns!